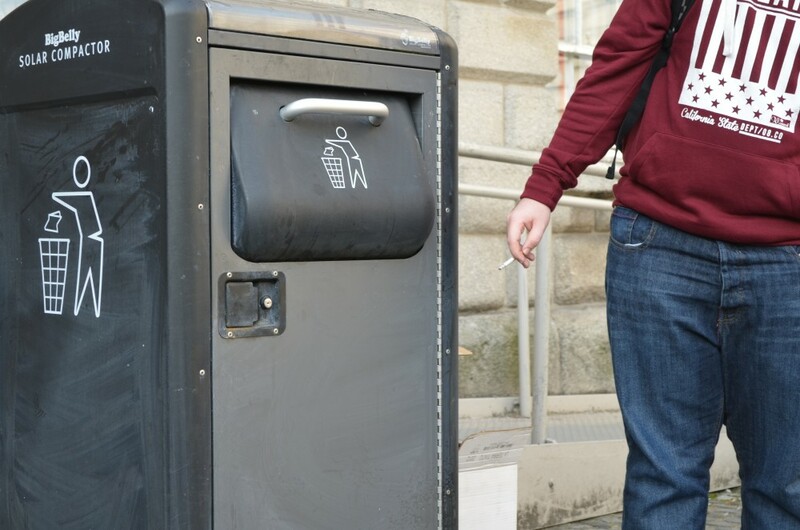 A motion to censure Jason Leonard is to be brought against Leonard. 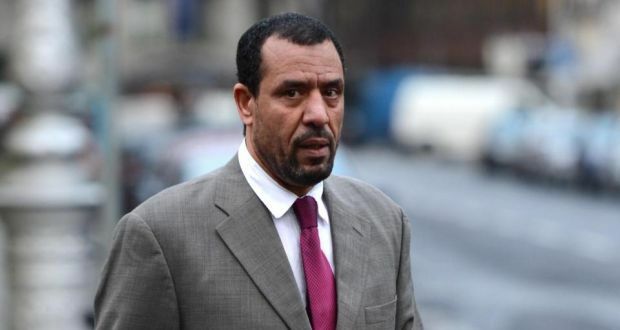 Ali Selim, an adjunct lecturer in Arabic Language in Trinity, made the comments on radio this evening. 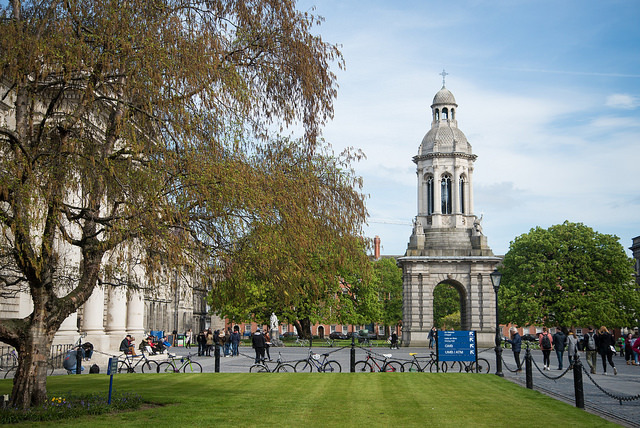 Bernard Mallee, Director of Communications & Marketing for TCD, has left his position. 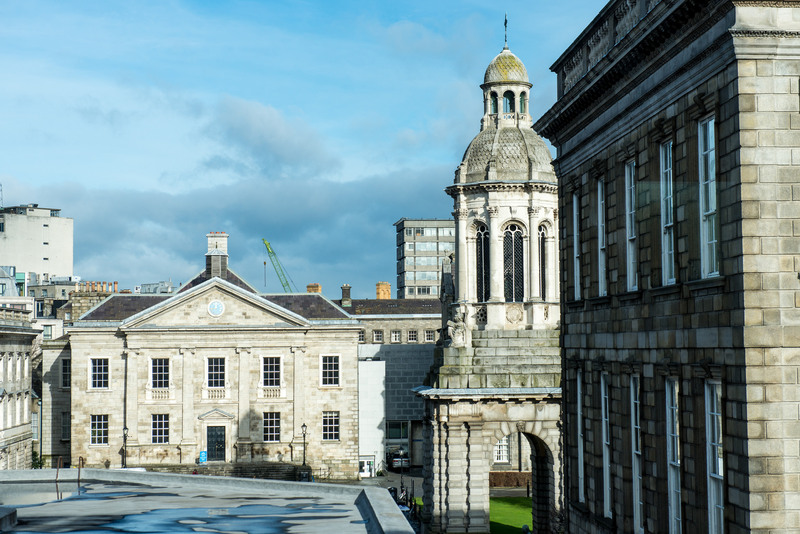 Newly elected scholars have been offered on-campus accommodation after a challenge by the Scholars' Committee which postpones the move to Trinity Hall until 2015. 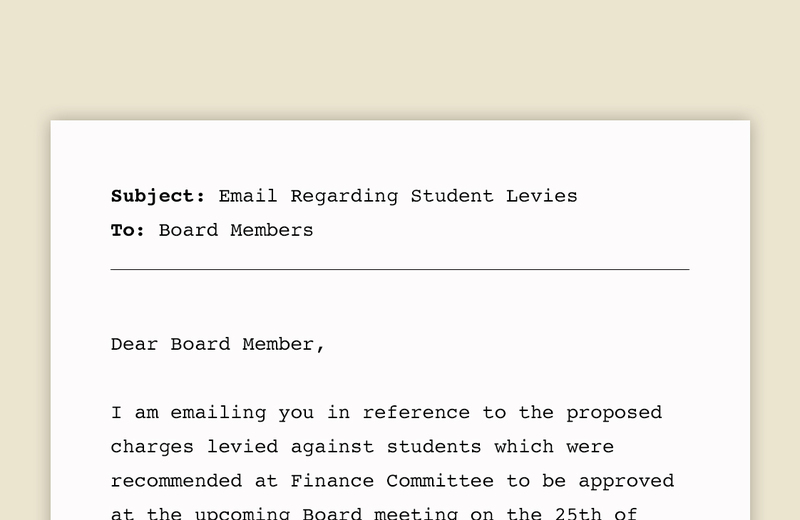 Email campaign expresses "outrage" at the "severe lack of consultation" with students. 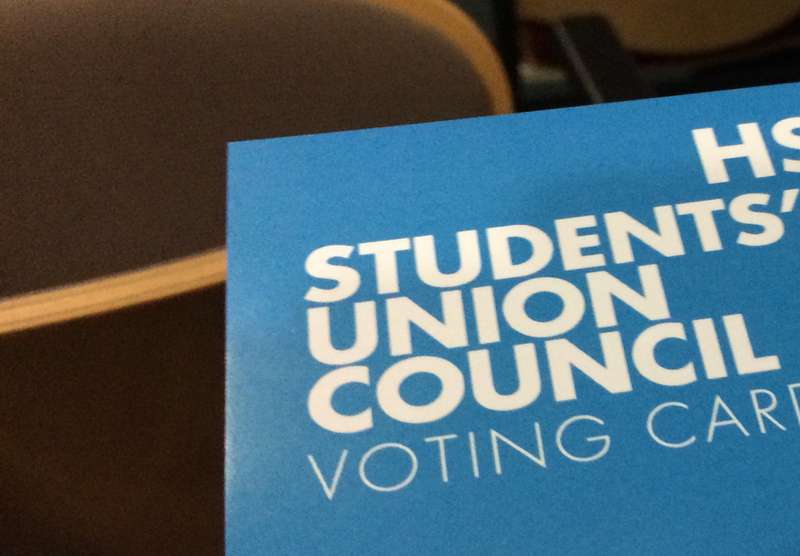 The Students' Union will pull out of the consultation process following the decision which was made by the SU Council. 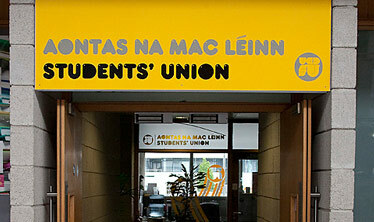 GeneSIS, a "key strategic project" of College, will have cost approximately €12m by the time it is completed.